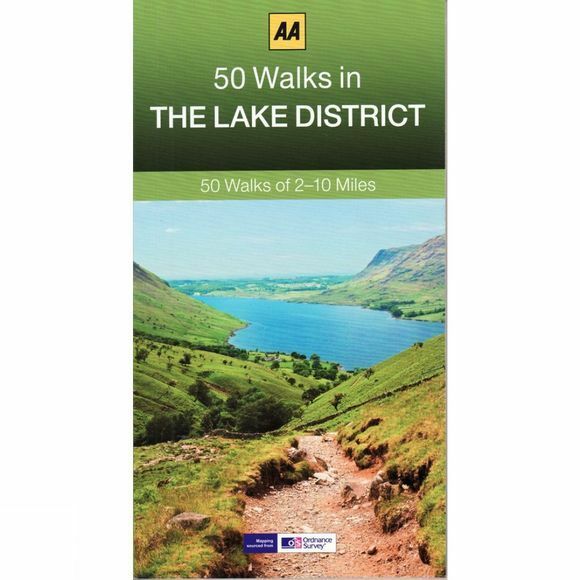 Walking is one of Britain's favourite leisure activities, and with 50 Walks in the Lake District you can find a variety of mapped walks to suit all abilities – from the casual walker to the experienced hiker. The book features all the practical detail you need accompanied by fascinating background reading on the history and wildlife of the area as well as other local points of interest. All walks are annotated with places to visit along the way: 'While You're There' featuring churches country houses museums villages and towns. Each walk also has refreshment information: 'Where to Eat and Drink' including tea rooms and pubs with extra details on their character and the food on offer. A 'What to Look For' panel features more specific details of urban and industrial heritage flora and fauna. Every walk is given a summary of distance time gradient level of difficulty type of surface and access landscape dog friendliness parking and public toilets.